Dreamcatcher Taos Real Estate Co. Welcome to Dreamcatcher Real Estate in Taos, New Mexico. If you are looking for homes for sale in Taos, we have the best tools and services available that include searching the entire Taos MLS. Work with professionals who have in-depth knowledge of the local Taos Real Estate. We would love to help you find homes and property for sale in Taos New Mexico! Welcome to Dreamcatcher Real Estate in Taos, New Mexico. If you are looking for homes for sale in Taos, we have the best tools and services available that include searching the entire Taos MLS. Take a look and then let our experienced Real Estate Brokers go work for you! 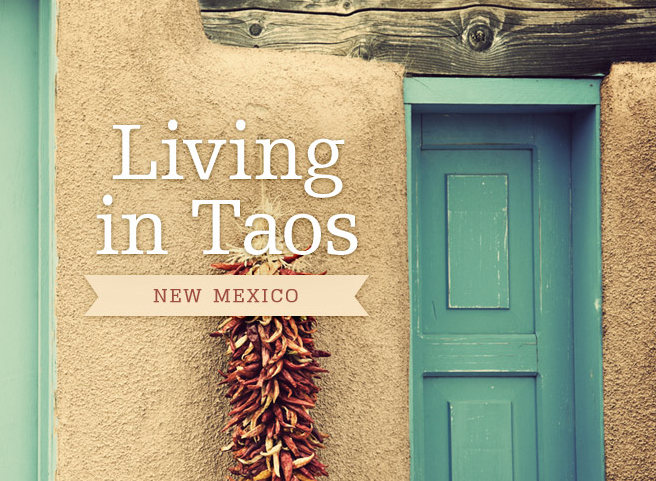 We would love to help you find homes and property for sale in Taos New Mexico! The “Dream Team” has over 70 years of combined experience working for you. Contact us at any time for advice, information or questions regarding Taos area resources: 575-758-3606 or dream@taosnewmexico.com. When you choose to work with Dreamcatcher Real Estate, you are dealing with professionals who have in-depth and intimate knowledge of the local Taos Real Estate and business scene and who appreciate the natural beauty and the rich cultural history of northern New Mexico. Northern New Mexico is a special place - discover what’s it really like being here!